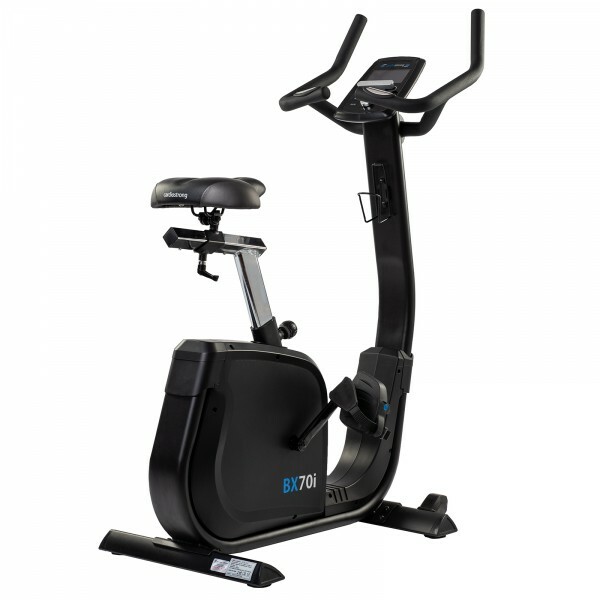 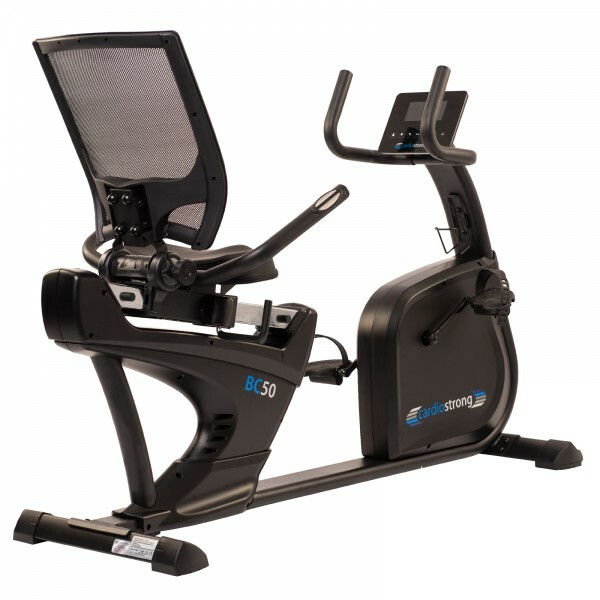 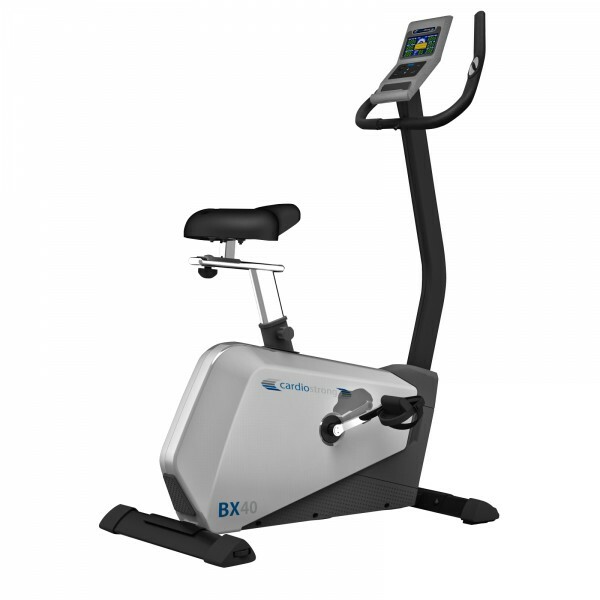 A good adjustability, the easy use, and mainly the five user memories make the cardiostrong BX50 the perfect exercise bike for the whole family. 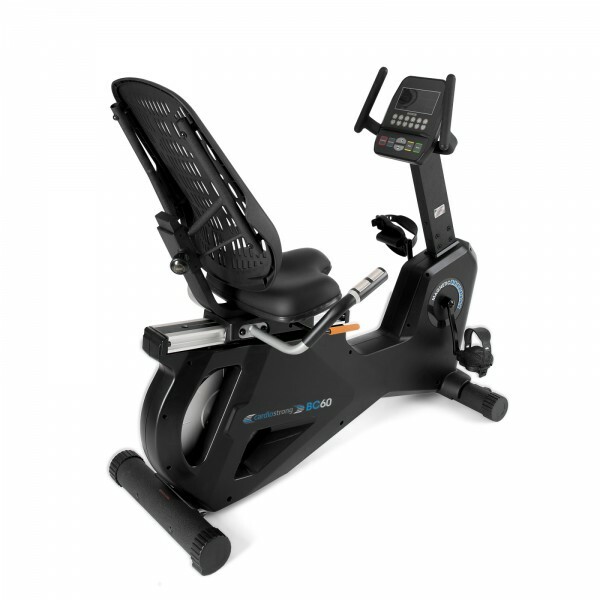 There's no other recumbent bike on the market which is more space-efficient than the cardiostrong BC70. 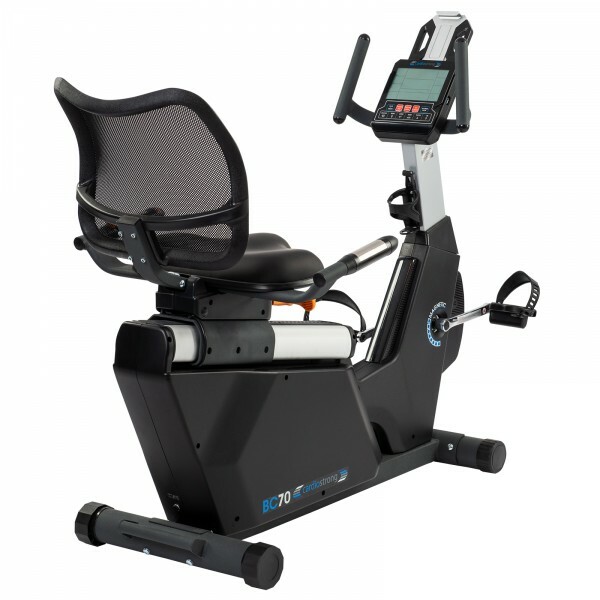 In addition, it has a multiple adjustable seat, which offers the perfect sitting position. 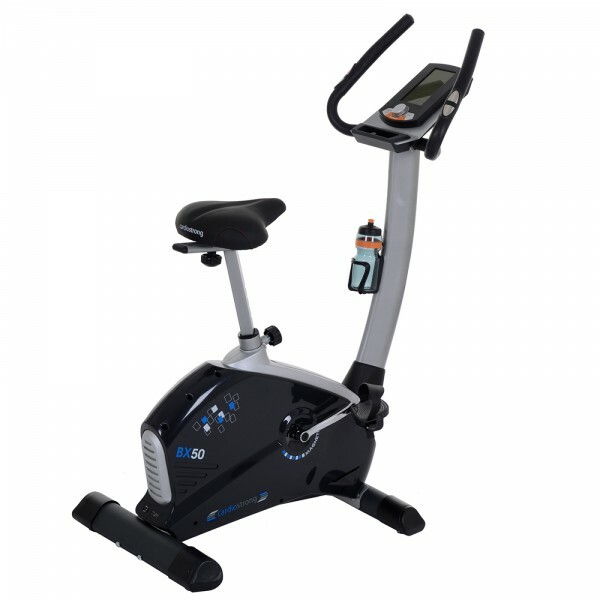 The cardiostrong exercise bike BX90 generates its power indepentently thanks to the integrated generator - cable or socket are not required. 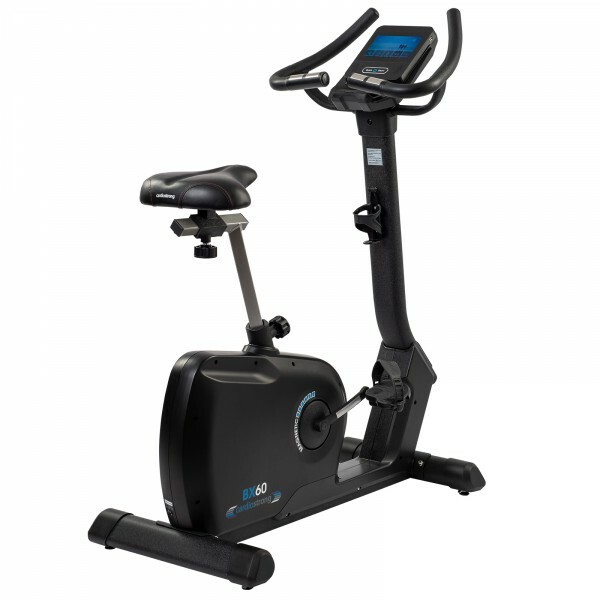 Thanks to the touch screen and a big display, the use is quite easy and all data are clearly shown. 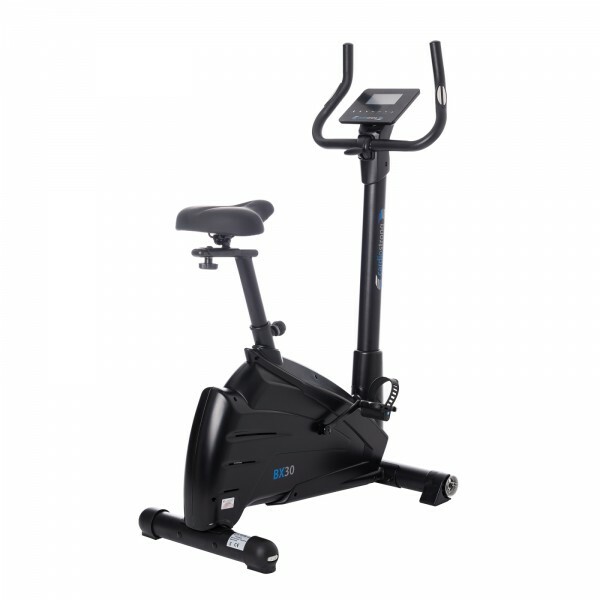 cardiostrong ergometers are characterized by their elegant design and well-thought-out ergonomics. 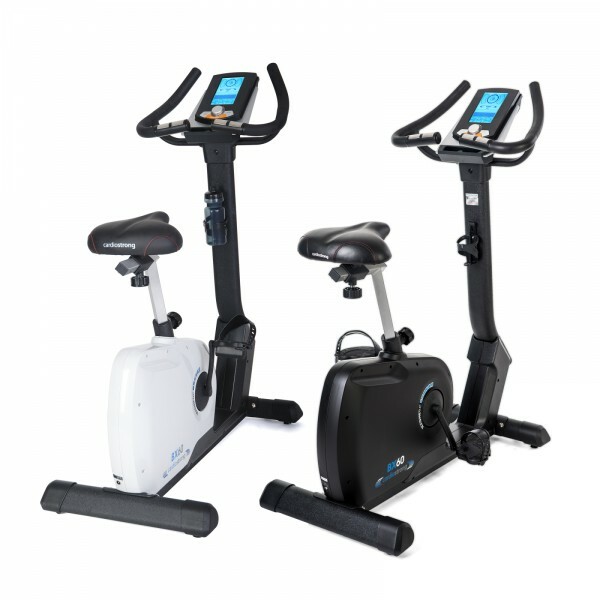 Thanks to a small pedal distance, and various programs, our ergometers are ideal for effective, joint-friendly workouts. 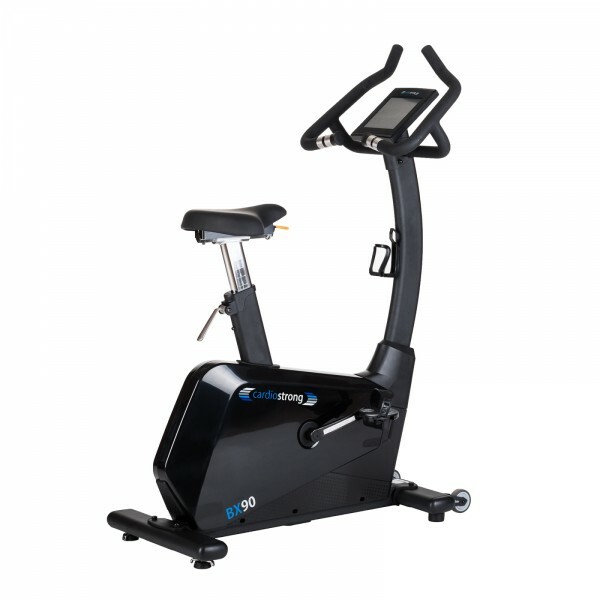 The cardio classic also features the easiest operation and a very small space required.